Our 3 premiership teams (under 13s, 14s girls and under 16s) all made and won at least 1 final with our under 16s backing up the under 15s premiership of last year! The club has had a recent focus on female participation and fielded an under 8s and under 14s. We aim to build upon last season’s success with more registered players and more junior teams participating for the 2019 season. Our website is: www.therams.com.au follow the links to register. 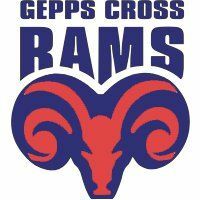 Gepps Cross Rams are seeking girls at all skill levels. We are in the process of assembling three teams of girls football. We have registered Under 14, U16 and an Open Women's team. Level 1 qualified and must have a current National Police Certificate. 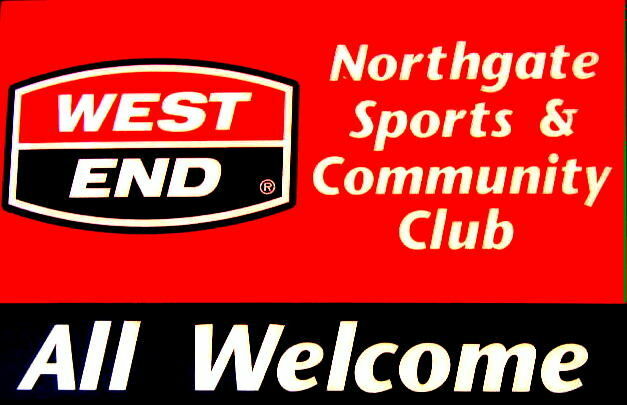 MISSION STATEMENT: Our Mission is to give all children aged 5 to 16 the opportunity to learn to play and develop their skills in Australian Rules Football through a safe, inclusive, family orientated junior football club which is well respected in the community.